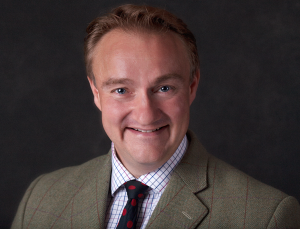 A 46 year old family man Tim Bennett has over twenty five years direct experience at every level of the Bath property market. This means there are few situations or market conditions he has not personally encountered and successfully overcome for clients. In his time, Tim has experienced many different approaches in the industry. Among other employments he managed for nearly seven and a half years the offices of Bath’s oldest estate agents ‘Pritchard and Partners’. Tim also worked locally, for more than 10 years, for Andrews Estate Agents the country’s largest independent agent. Such diversity of experience provides an interesting and unique overview of the local market place and industry in general.